Ally Joy is highly experienced wedding hair stylist and is passionate about creating beautiful hair for your wedding day. Having your hair done on the morning of your wedding is a memorable experience. Instead of you visiting the hair salon she travels to you at your chosen location. This gives you time to relax while she creates a hairstyle that is just right for you. Ally has worked for over 12 years in salons in both London and Sydney Australia and is now based in Lennox head and works as a mobile hairstylist to create bridal hair that is uniquely yours. To stay on trend she spends time with the Schwarzkopf Academy in Brisbane to create bridal hairstyles that are current and fresh. 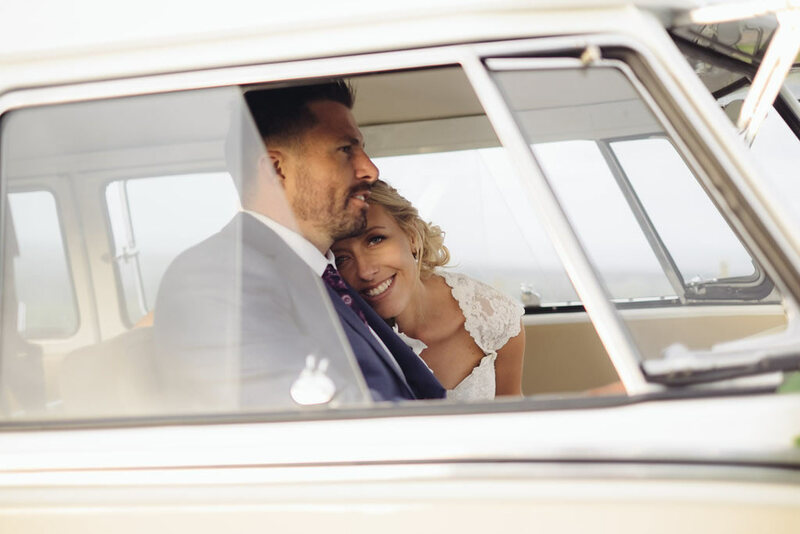 She draws inspiration from French designers, her travels and nature itself to ensure you love your wedding hair. 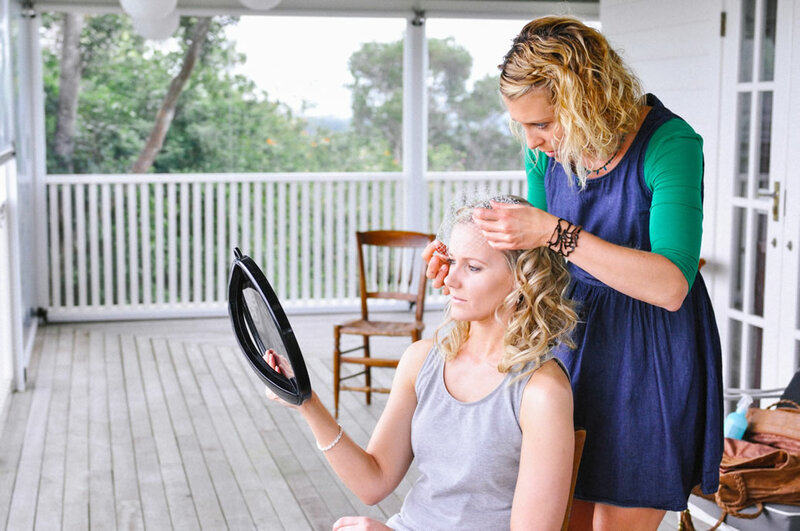 Lennox Head and the Byron Bay region is a beautiful wedding location and because nature matters, Ally works with eco- friendly products to create hairstyles that care for your bridal hair whilst caring for the environment we love. Healthy hair is a great foundation for beautiful wedding hair. Book your bridal hair with Ally now and she will send you a complimentary hair treatment to use in the lead up to your wedding date.